- IRHD Micro, IRHD-Normal, IRHD-Hard, and IRHD-Low hardness testers according to ISO 48 standard. 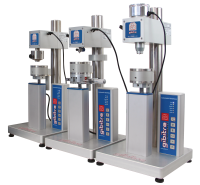 The metrological laboratory of Gibitre Instruments has developed technical procedures and fastening devices for ACCREDIA calibration of IRHD and Shore durometers produced by all the major world producers. Calibrations are performed in the metrology room of Gibitre Instruments, with controlled environmental conditions. A Quick and Safe service. 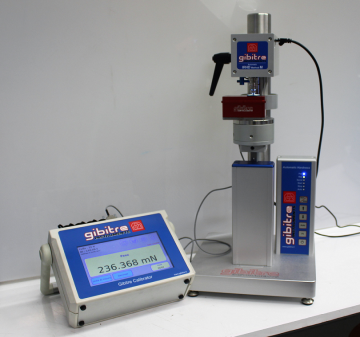 Gibitre has a solid experience regarding the manipulation and calibration of hardness testers and has performed more that 1500 calibration since 2005. The measurements made with the instrument before any adjustment and calibration operations and any variations with the pre-calibration conditions are recorded. 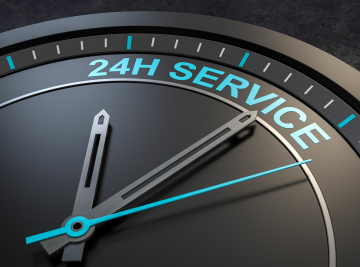 By pre-arranging the delivery date of the instruments with the Gibitre sales office, we can perform the back-shipment of the instrument within 24 hours from delivery. 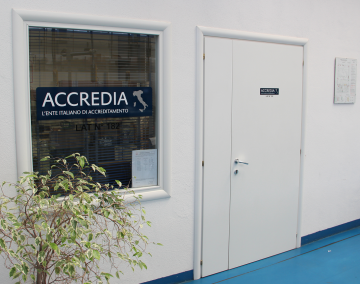 Instruments that do not meet the Accredia calibration requirements are returned without charging calibration service. How we calibrate your hardness tester ? Accredia calibration for each type of durometer is carried out according to the relevant Technical Procedure approved by ACCREDIA and which includes all the measures required by the reference standards. - Minimum thermal conditioning of 4 hours at controlled temperature and humidity. - Functional verification and verification of the pre-calibration reading of the instrument with comparison samples. - Verification of the post-calibration reading of the instrument with comparison samples. 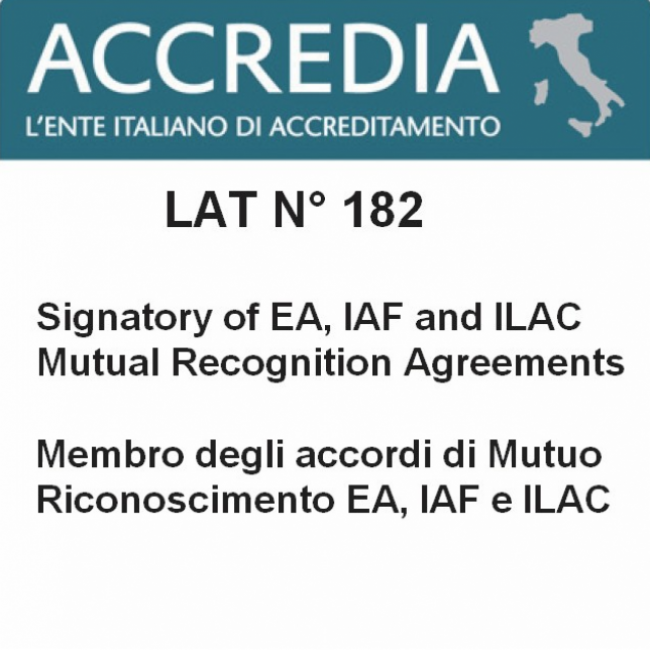 - Preparation of the Accredia Calibration Certificate which shows all the measures described above. At the end, the instrument is packed for the shipment. What happens if the instrument does not measure correctly ? - If during calibration, all the characteristics of the instrument are compliant with the provisions of the reference standard, the Declaration of Conformity of the instrument that certifies full compliance for use is shown in the Calibration Certificate. - If the instrument does not work properly or can not be adjusted to achieve full compliance with the requirements of the reference standard, the calibration is stopped and the instrument is returned at no charge.